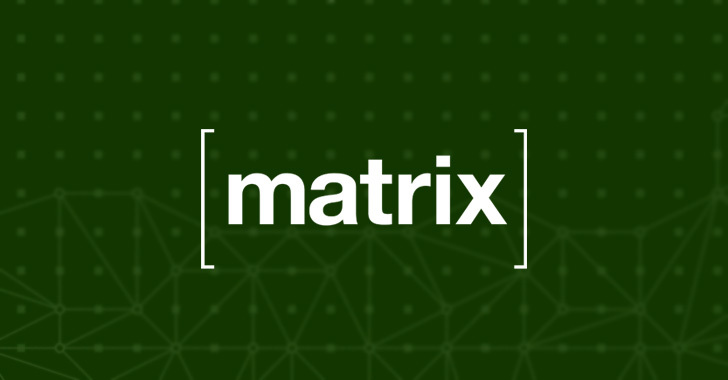 Hackers defaced Matrix's website, and also stole unencrypted private messages, password hashes, access tokens, as well as GPG keys the project maintainers used for signing packages. The Jenkins flaw allowed attackers to steal internal SSH keys, which they used to access Matrix's production infrastructure, eventually granting them access to unencrypted content, including personal messages, password hashes, and access tokens. 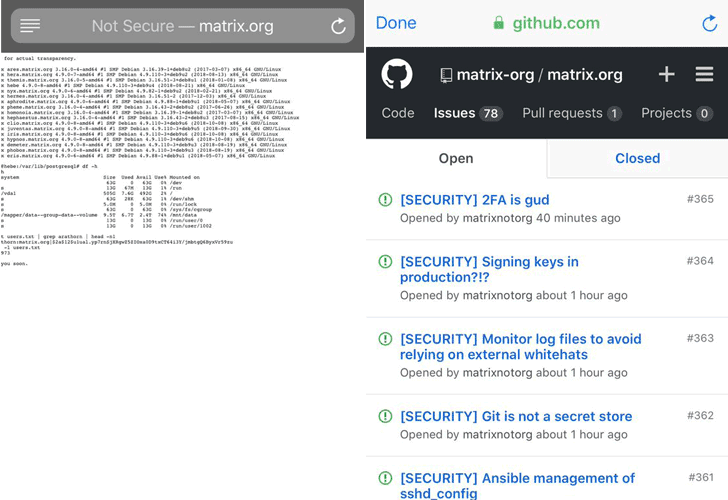 After being informed of the vulnerability by JaikeySarra on 9th April, Matrix.org identified the full scope of the attack and removed the vulnerable Jenkins server as well as revoked the attacker's access from its servers on 10th April. "This was a difficult choice to make. We weighed the risk of some users losing access to encrypted messages against that of all users' accounts being vulnerable to hijack via the compromised access tokens," the company says. "We hope you can see why we made the decision to prioritize account integrity over access to encrypted messages, but we're sorry for the inconvenience this may have caused."